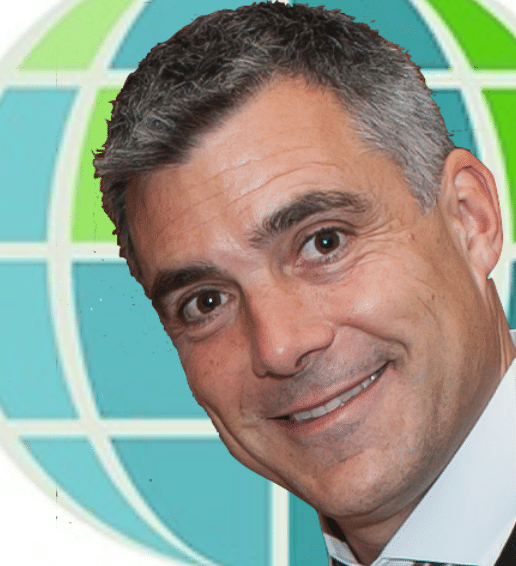 Devised by Bernice McCarthy (Websites Aboutlearning.com and 4mat.dk), the 4-Mat Training System seeks to provide a superior learning experience by addressing each of the four preferred learning styles. In any one group of learners there may be any of the four preferred learning styles present. By addressing the specific needs of each style the trainer is able to reach out to the whole group and deliver the training in a way that suits everyone. The 4-mat training system answers each of these questions providing a complete learning experience and ensuring maximum integration of the training material. What about it? – Give them more information – 22% – information. The Assimilator – Starts with an idea, reflects on it. Seeks facts and needs to know what is true. Learns best by thinking through ideas. Teaching – Students listening, taking notes. How does it work? – Let them try it out – do it!. 18% Coaching. The Converger – Starts with an idea, tries it out, testing to see if it works. Needs to know how things work. Teaching with common sense. 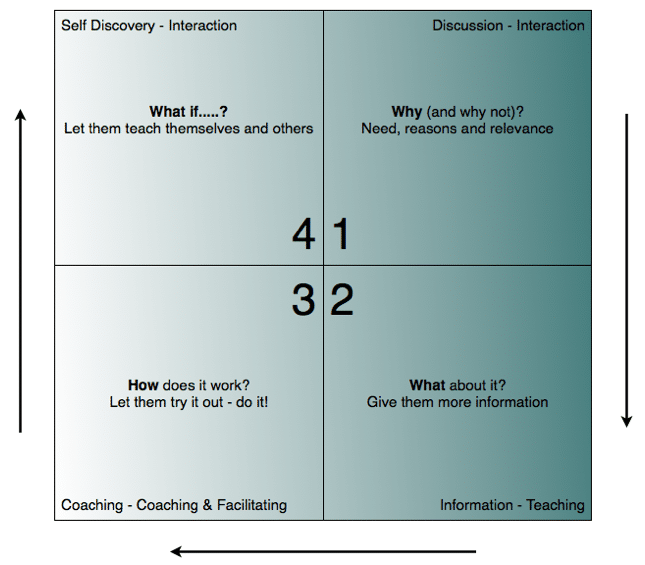 Coaching and Facilitating – Students reacting. How will it work for me? How can I use it? What is the process for my using this? How am i actually going to do it? How can I use this right now? How can I use this information you are giving me in a practical sense? How do I implement these ideas? What if..? – Let them teach themselves and others. 25% – Self Discovery. The Accommodator – Plunges in, learns best through trial and error. Teaching as being dynamic. 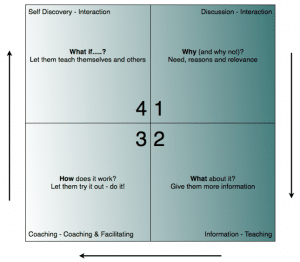 Interaction – Evaluation and Predict. What if I do use it? What would happen as a result of my doing what you are saying? What might be the repercussions for me if I use this information you are giving me? What are the consequences of using it, what are the consequences of not using it? What are the future possibilities of continuing to use it? Learning, Contextualization, Generalisation, Identifiaction, Anchoring, Future Pace. All of our training is delivered using the 4-Mat Training system. 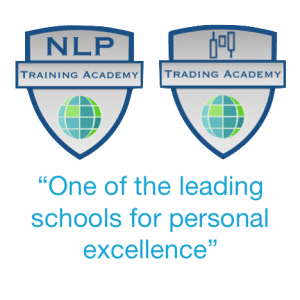 Interested in our NLP training courses? You can sample the live training by doing an introductory course in NLP online with us at our NLP e-Learning centre.